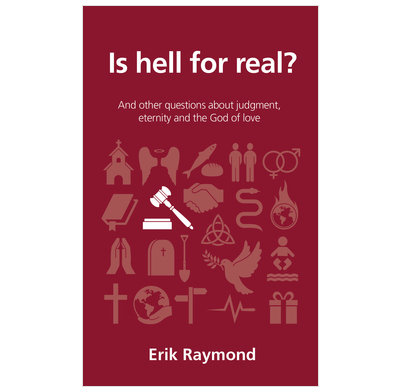 A thoughtful and accessible guide to the Bible's teaching on God's judgment and hell. Read the first chapter. The word Hell conjures up all kinds of nightmares in people's minds. But also presents a difficulty for many Christians. How can a God who the Bible says literally "is love" condemn anyone to an eternity of torment? Will punishment be eternal? Is Hell for real? "A great place to start"
I would give this book 6 or 7 stars if I could. As a youth worker I'm always on the look out for short, concise and brilliant books. He tackles the subject of hell with great care and in a pastoral way, and without shying away from the truth. I've been a Christian for 20 years and the final chapter moved me as I realised afresh the mindblowing sacrifice of Jesus for my sake, and the importance of telling others.